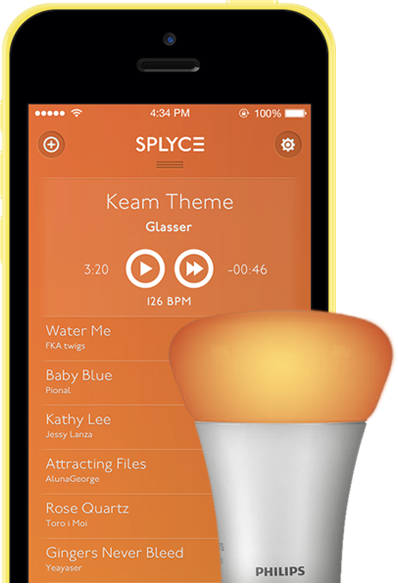 Live a whole new music experience with Splyce, your fancy iPhone music player with magical DJ powers. 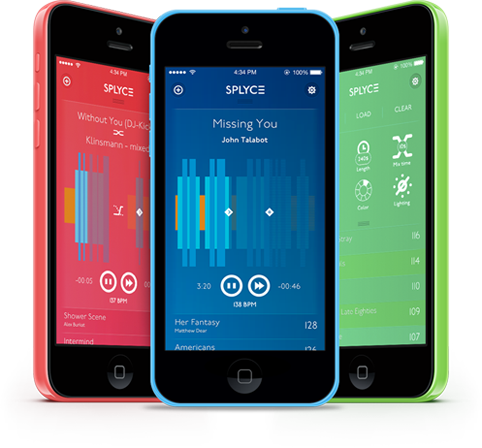 Splyce for iPhone is born to enhance your music experience. A beautiful and easy-to-use app that will work for you as your personal DJ and will help you throw the best parties you have ever imagined. Audio & visual effects synchronized to make your experience even better. Do you want to have the best DJ always available and DJing your favorite music? Then you need Splyce on your iPhone! It is as easy as adding your favorite songs to your playlist. Splyce will help you order them showing the BPMs and will provide several tools to make your playlist shine on the dance floor. On the new 2.0 version you can create your own splycelists with your favorite music and mixing settings and save them for the right time. Commute, partying or working out has never been so easy & fun! Make the most out of Splyce by creating and saving your Splycelists. Now it’s easier than ever! 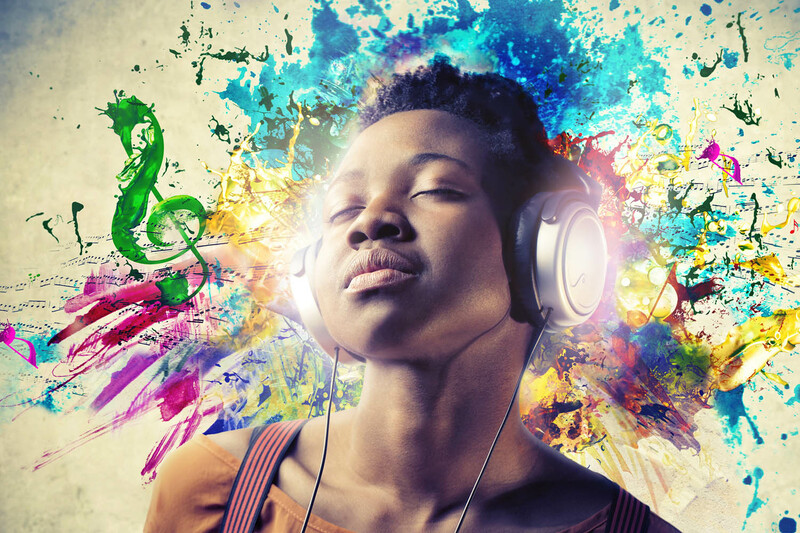 Just find the perfect songs and start creating the best playlist that anyone can imagine. Then save them and use them any time. You’ll be able to share them in future versions of the app. Version 2.0.1 available. Upgrade now for free! Splycelists: Upgrade to Premium and save your playlists with all their mixing and length settings so you can enjoy and improve your Splycelists over and over again! Smart Seek Engine: Enjoy the never seen before Smart Seek engine!!! Seek through the song and Splyce will choose the best hot spot around it. How would you improve the app? Send us your thoughts, your feedback is highly appreciated! © Inqbarna. All Rights Reserved.